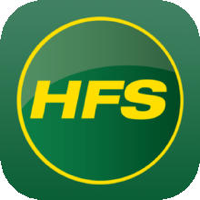 Now that we’ve covered everything that Families 1 and 2 can offer, it’s time to ditch the “sub” and move on to the next category of John Deere’s celebrated line of utility tractors. In this new edition of A John Deere Closer Look, we’re placing the spotlight on the specs, features, and capabilities that come with John Deere’s heavier duty Family 3 and Family 4 Compact Utility Tractors. Allow us to introduce the mighty 3 Series, a family of both value-priced and top of the line compact utility tractors that offer simplicity, comfort, and superior performance. When you choose Family 3, you’re choosing a high-performance small tractor that dominates any comparable utility tractor in every job that it faces. 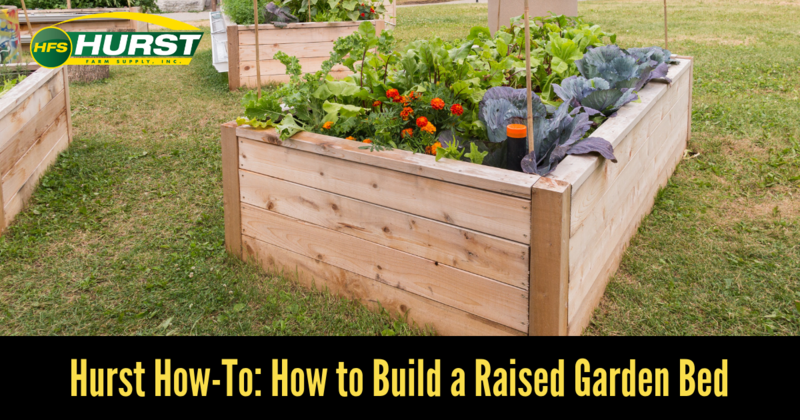 This can include loading, mowing, blading, digging, and any other task that you may encounter on your land. Are you looking for affordability and value? Then the 3E models have just what you need! Are you on the hunt for a piece of equipment that offers premium features that allow for year-round hard work? Look no further than the 3R models! It’s time to make every day comfortable and productive. Make every season your season with a John Deere Family 3 Compact Utility Tractor! With premium, state of the art technology and class-leading features that only John Deere can offer, it’s no wonder why the Family 4 Compact Utility Tractors are considered to be the one and only King of Compacts! With six different models that offer a range of horsepower, two options for transmission, and unbeatable efficiency and value, the all new 4M and 4R Series Compact Utility Tractors have exactly what you’re looking for. These machines are made complete with over 200 commercial-grade implements and attachments, all of which are capable of making short work of any task. Don’t take our word for it; see for yourself! 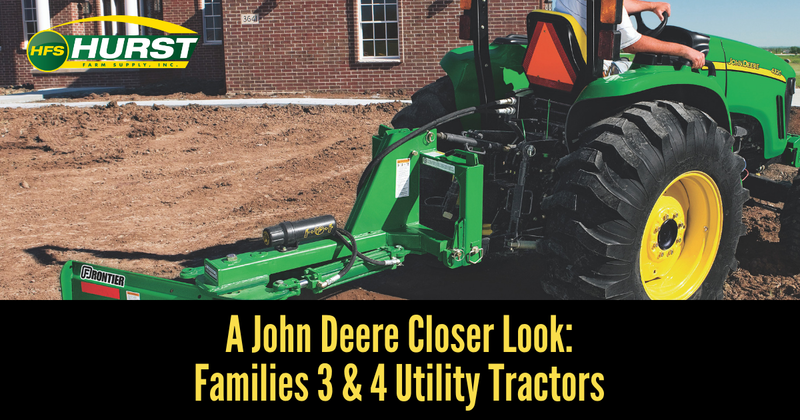 Now that we’ve taken a closer look at Families 3 and 4, we’re officially halfway through covering all of the great utility tractors offered by John Deere. Are you not sure that a 3 Series or 4 Series will get your job done? Stay tuned for the next John Deere Closer Look, where we’ll shed some light on Families 5 and 6, the last two categories of John Deere’s celebrated line of utility tractors.